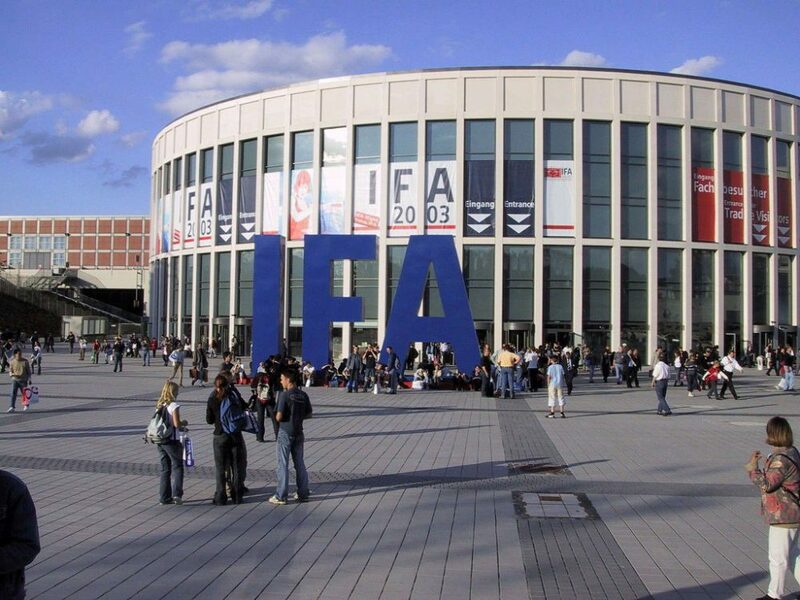 IFA Berlin saw some mega releases including the Samsung Galaxy Note 4, Sony Xperia Z3, Microsoft’s Nokia 830 and others. But behind the scene there were some cool new gadgets showcased at the event that were drowned in the immense limelight that was being showered on these devices. 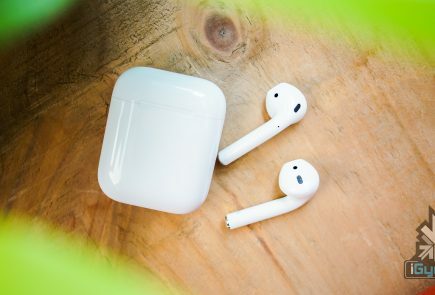 So here we list out five cool innovations that you need to check out. While the world is struggling to bring more content for 4K displays, LG has taken a giant leap in display technology by bringing the world’s first 8K TV. The resolution on this TV is so profound that you’ll say it’s criminal that there is hardly any content that will do justice to the screen. 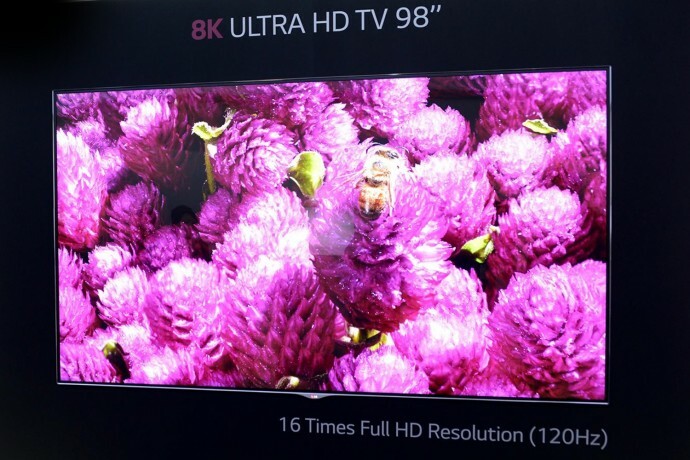 The 98-inch 8K TV has 16 times the resolution of a Full HD screen. The TV is still in its beta stage so it will be a while before it comes to the market. 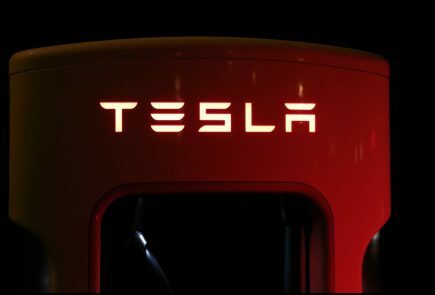 This is one innovation that will get anybody awestruck. 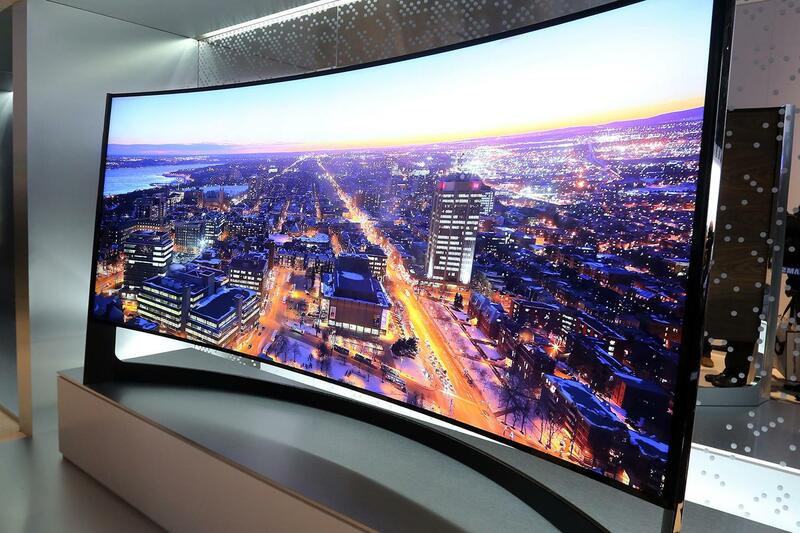 A massive OLED TV that bends at a click of a button. The massive 105 UHD screen costs a titanic sum of $260,000. You don’t even need 3D glasses with this TV; the mammoth size is enough to give you an immersive experience. Innovation-wise, this is at par with the Note Edge. Seems after some lazing out, Samsung is back in the game to win. Sony’s Short throw projector is capable of turning any surface into a display. It is a miniature version of the 4K Ultra Short Throw Projector which took details on a projection screen to the next level. 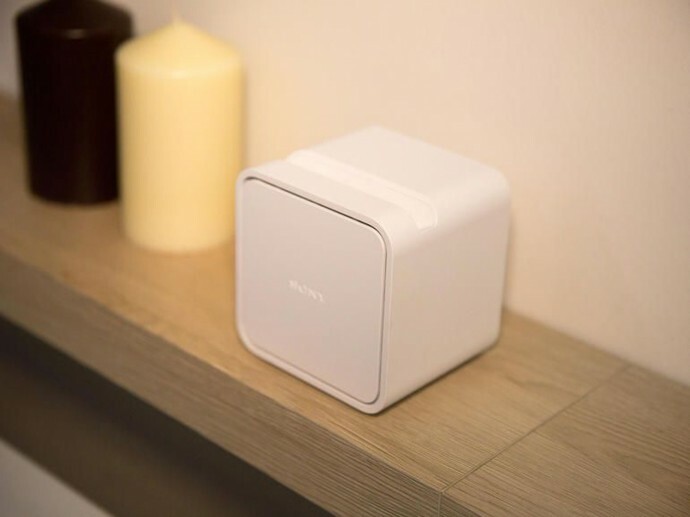 The Cube shaped, portable short throw projector can be wall mounted or just kept on the table. The device projects a 23-inch image, and you can watch all your content on it from images to movies. It is also waterproof so you can keep it on your kitchen top and use it for your recipes. The best part is that, as it’s a short throw projector; it is close to the surface it is projecting on, hence, there are no interrupting shadows on the display. This one is a winner from Sony. 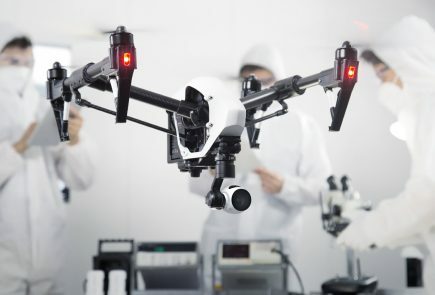 Taiwan-based Aswy and another company called OM/ONE have brought something straight out of a sci-fi movie. 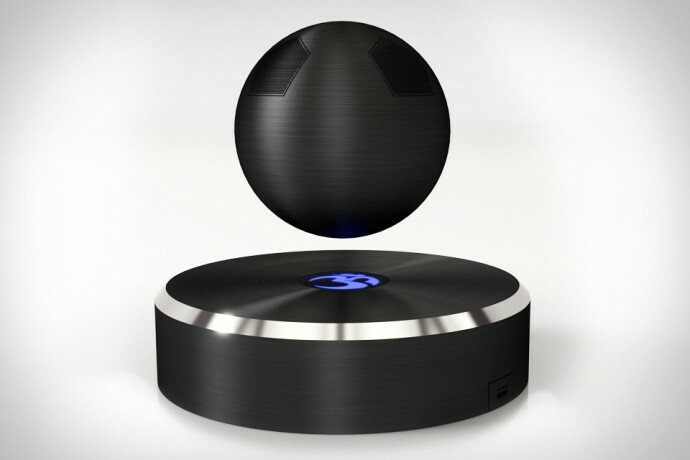 Meet the levitating speakers. These speakers are placed above a magnetic stand that keep them stable while levitating above them. They can easily be spun around too. These Bluetooth enabled speakers also have a USB port in the base stand. This is one cool toy to have next to your lava lamp and trippy posters. This is something that a lot of folks were waiting for, a disc that does justice to the resolutions of the expensive 4K displays that people have been buying lately. It will be a boon in countries like India with crawling internet speeds where 4K streaming is just not possible at least for a considerable future. 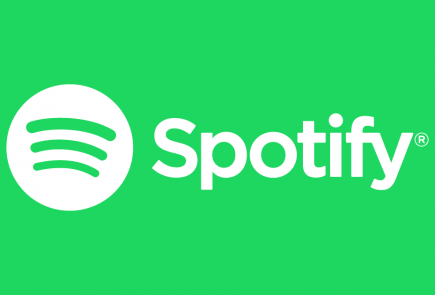 There is an added advantage to using physical discs instead of depending on the internet that can be disrupted because of a number of causes. The exciting bit of these discs will be their compatibility with the present Blu-Ray players, so it doesn’t add the excess cost of buying a new player. 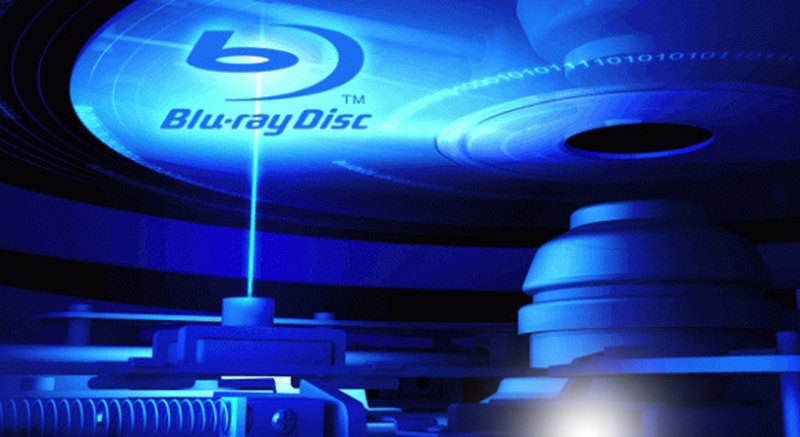 Blu-ray is one of the last remaining physical content delivery mechanisms, and this 4K push will keep it valid for a while.